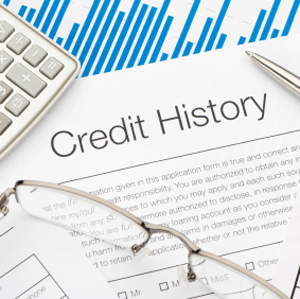 As the Credit and Collections landscape becomes more and more challenging, having the right company on your side is the key to reducing risk and increasing profits. Lyon's Credit Information is so good; we will "put our money where our mouth is" and Guarantee your Receivables. 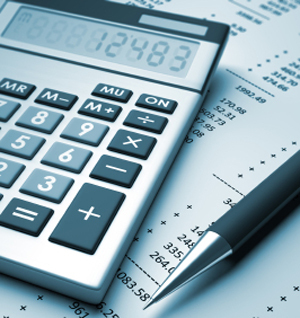 Many of our Clients use Lyon's Spot Factoring Service to guarantee payment on their accounts. Unlike traditional factors, Lyon Capital Corporation's factoring program lets you stay in control of your accounts and continue to manage your business. Lyon is a "Spot Factor". You decide which invoices you wish to factor, and which you wish to keep. You can use Lyon only when you need the cash flow; use Lyon to lay off credit risk and avoid high account concentration; use Lyon to manage your accounts receivables, or use Lyon to factor all of your invoices. In addition to controlling your risk, you can also control your cash flow by choosing "funds-advanced" or "non-funds advanced (credit guarantee) factoring. The choice is yours. Lyon's Factoring Programs have no minimum volume requirements and no contractual obligation to factor at all. Lyon offers programs that include credit information services, factoring, or a combination of both. You decide what is best for your business.